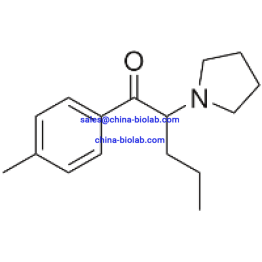 4-MPD (4-Methylpentedron) is a stimulant designer drug of the cathinone class. 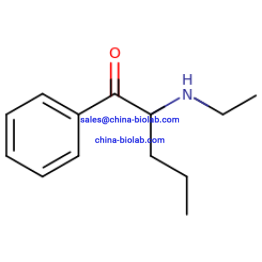 The substances IUPAC name is 2-(methylamino)-1-(p-tolyl) pentan-1-one, monohydrochloride. 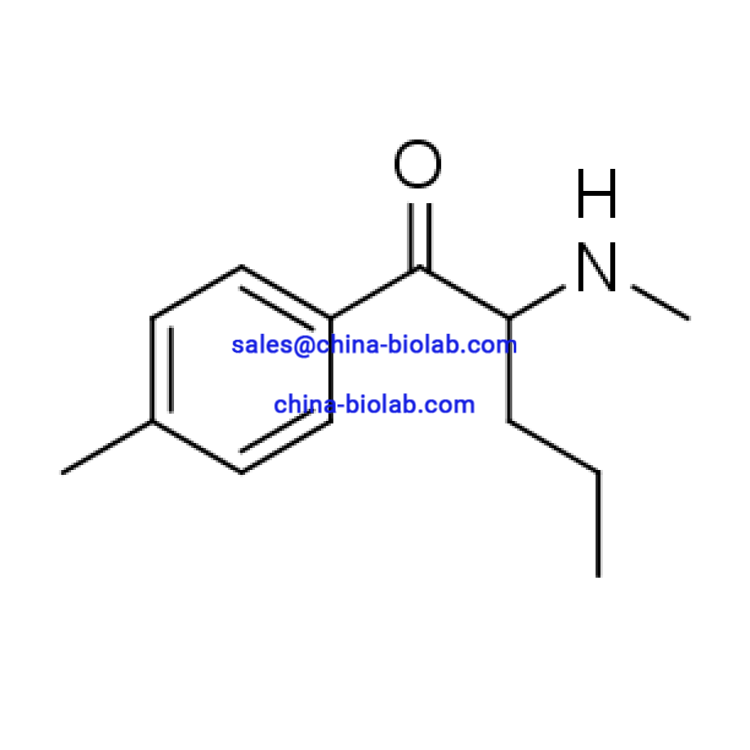 Its chemical formula is C13H19NO; it has the molar mass of 205.3 g/mol. The substance itself looks like a crystalline solid. This is a totally new chemical, so its physical and toxicological influence is not yet studied well. 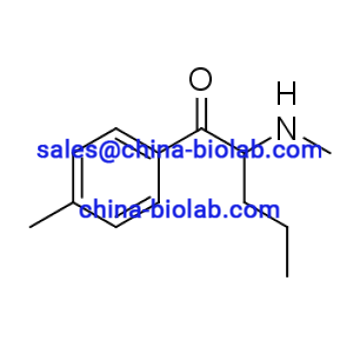 You can buy 4-MPD on our website china-biolab.com only for forensic or research needs. 4-MPD being a stimulant drug has a direct influence on the central nervous system. Unfortunately, it hasn`t been properly learnt yet, so its side effects and influence on the human body are not known. Hence it mustn`t be used for human or animal consumption. 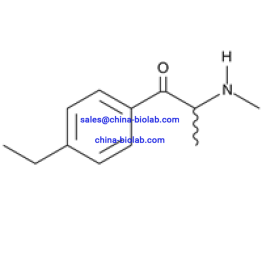 4-MPD (4-Methylpentedron) is a controlled drug in Canada, the United States and some other countries. So, before you buy 4-MPD online, find out if it is legal in your country. As this chemical is a higher homologue of Mephedrone and 4-Methybufedron and the equivalent of Pentedron it can potentially be addictive. Though no clinical studies concerning the effects of 4-MPD were performed, there are some experience reports of the users, who tried it. They report about such effects of the preparation as alertness, excessive armpits sweating, euphoria, and some others. On our website, you can find 4-MPD for sale. Of course there are some other offers of 4-MPD online, but if you want to get the substance on the best terms, you have chosen the right place. We sell only quality products, giving our clients the possibility to choose among several methods of payment and shipment possible. Every parcel is delivered in an opaque package, so you may be sure, that your purchase stays anonymous.